This essay compares two unlikely creatures, humans and cockroaches. The purpose of this is to expose the anthropocentric nature of humans when percieving the world. This essay also dislocates man made issues such as patriarchy and racism by exploring the relationship between humans to another species such as the cockroach. In doing this the underlying causes of human's conflict among each other is exposed. RODRÍGUEZ, Rudolph Janir. Disgusting. 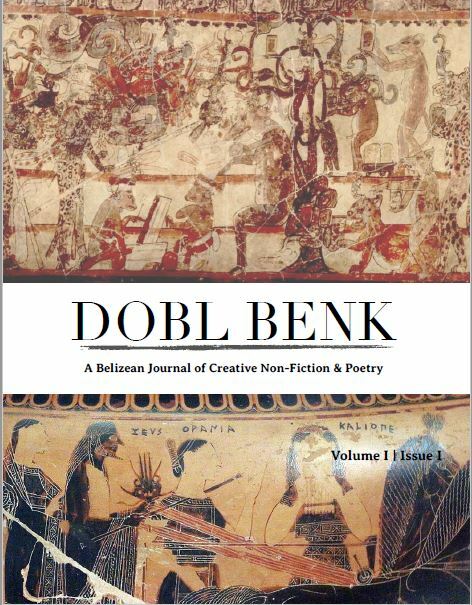 Dobl Benk, [S.l. ], v. 1, n. 1, oct. 2017. Available at: <http://ojs.ub.edu.bz/index.php/db/article/view/51>. Date accessed: 19 apr. 2019.